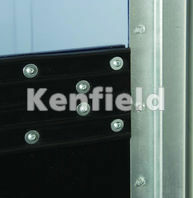 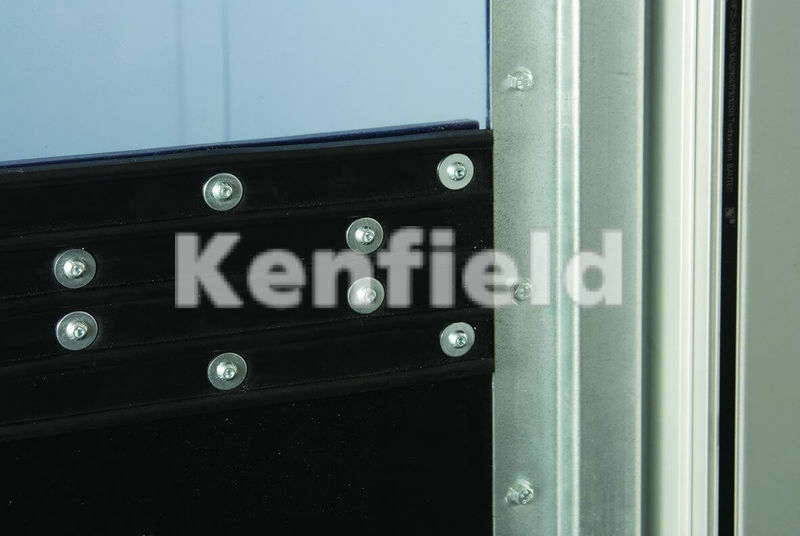 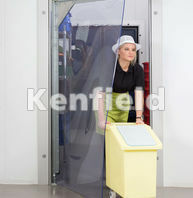 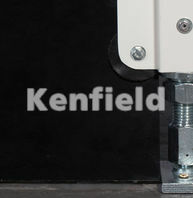 This door is shown with a 7mm clear PVC upper section and 8mm black rubber lower section. 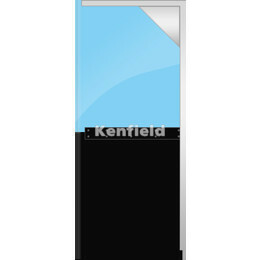 Other choices are available using the customisation tool. 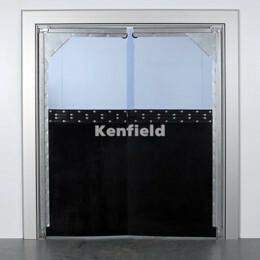 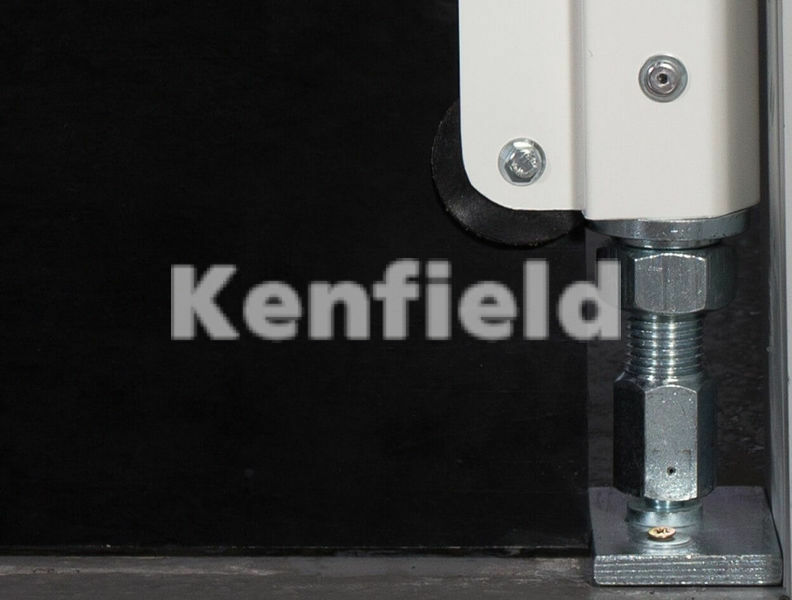 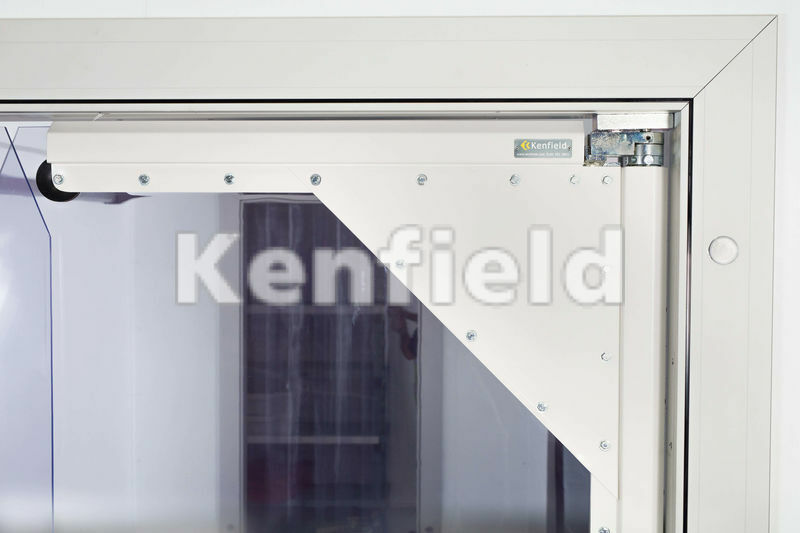 Non-standard door sizes range from 0.75 m wide x 2.0 m high up to 3.0 m wide x 3.0 m high. 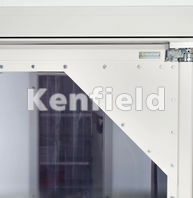 Doors are internally sprung with excellent durability.